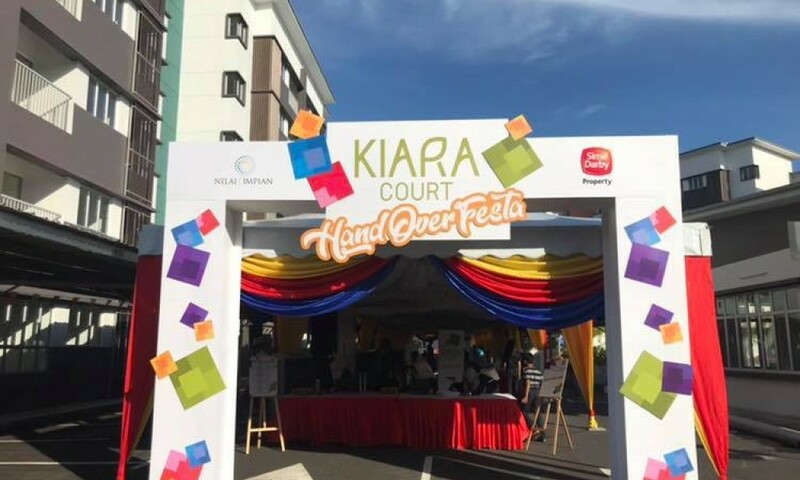 This event was held on November 19, 2018 at Quill City Mall, Kuala Lumpur. 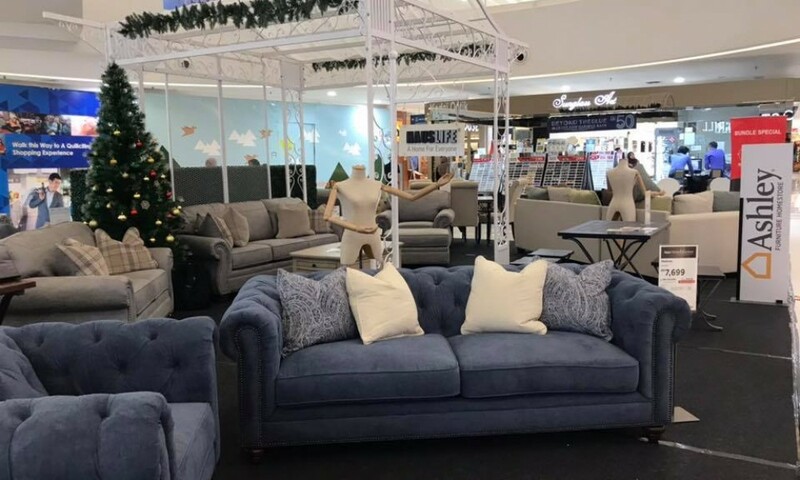 ..
To all our Clients, Partners, Colleagues, Family and Friends, thank you for being part of Hauslife Furniture's success over the years. 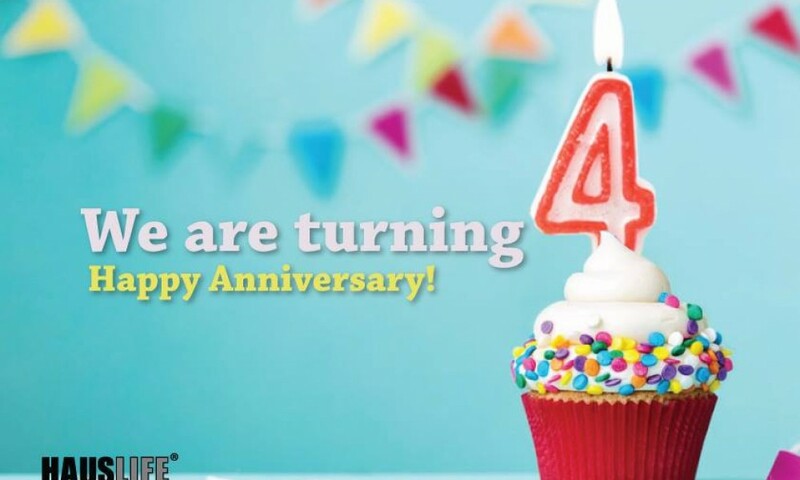 Happy 4th Year .. 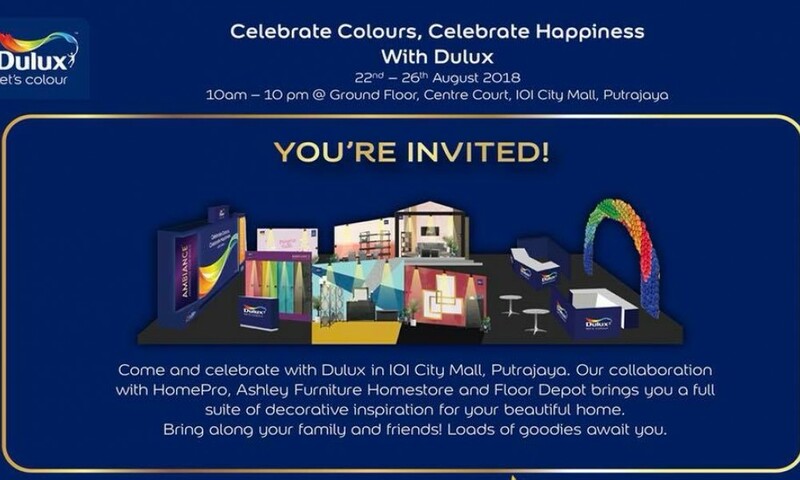 This event was held on August 22 at 10 am, Ground Floor, Centre Court, IOI City Mall, Putrajaya. We've invited all of our great friends to share this .. 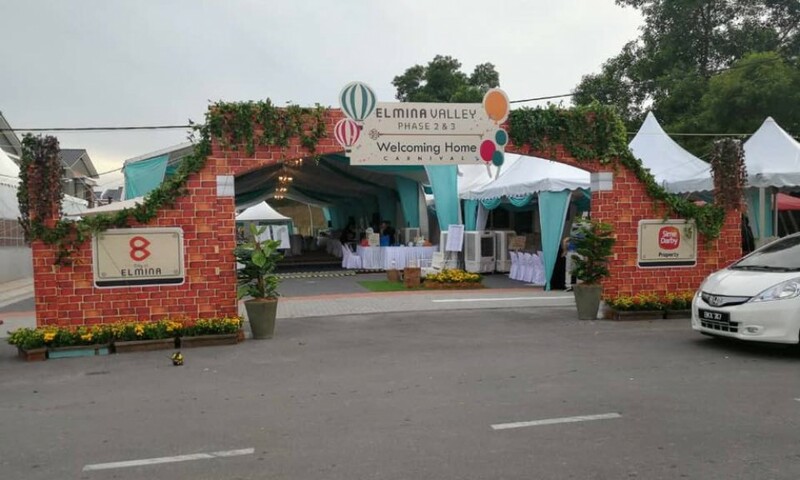 This event was held on Saturday, August 11, 2018 at 10 AM, Elmina Gardens Properties - City of Elmina By Sime Darby, Jalan Frekuensi U16/131, 40150 Sh.. 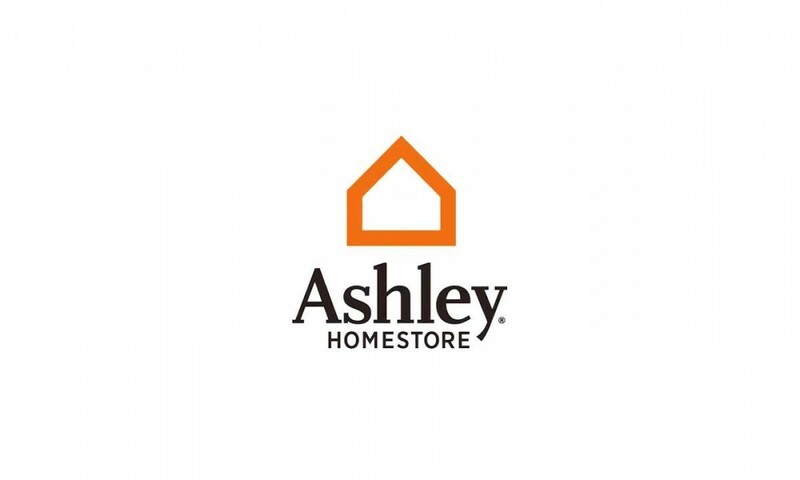 This event was held on Wednesday, May 9, 2018 at 12 PM – 2 PM in Ashley Furniture HomeStore Malaysia.Ashley Furniture HomeStore Malaysia welcome our o..